Robotic Surface Hardening Can Selectively Harden Your High-Quantity Project Faster and More Cost-Effectively Than Ever Before! Penna Flame revolutionized the flame hardening industry by installing the first FANUC robotic cell in 2008 and we've done it again by launching our new robotic induction system. This new robot will allow us to selectively harden smaller parts faster and more cost-effectively than ever before. 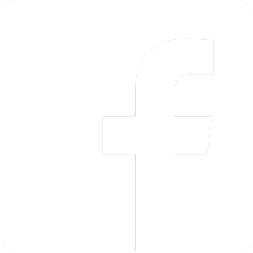 Plus, you can count on the same precision and repeatability as you've come to expect from PFI. Our new robotic induction system offers unparalleled quality and repeatability. This new robot has the ability to work around a part and selectively harden only those areas for which it has been programmed. This precision provides quality results on jobs that were previously too difficult to accomplish with conventional machinery. PFI currently has four FANUC robotic cells. 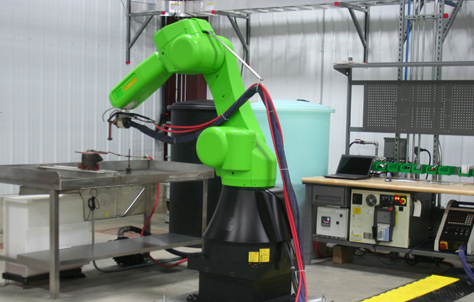 When coupled with programmable index tables, these robots can decrease production time while maintaining the highest quality in precision surface hardening. 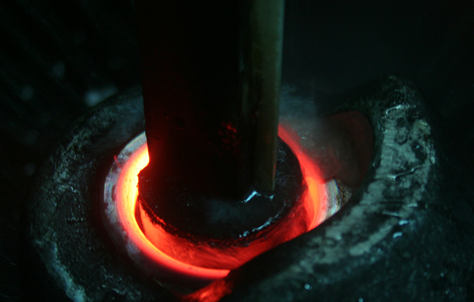 The typical induction hardening process is either static or straight line travel. 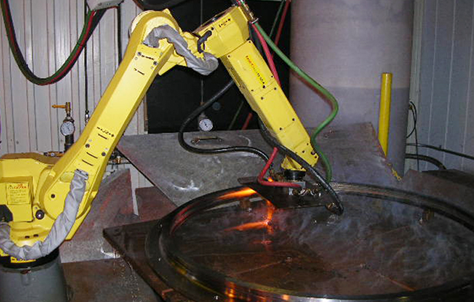 With our latest robotic technology we can provide precision induction hardening of your parts. This process is well suited for medium to large volume runs of small, detailed parts and complex shapes and designs. Robotic Induction Hardening Video Coming Soon! In the past, heat treating was done exclusively with a torch and an experienced technician who knew exactly how to flame harden a part. 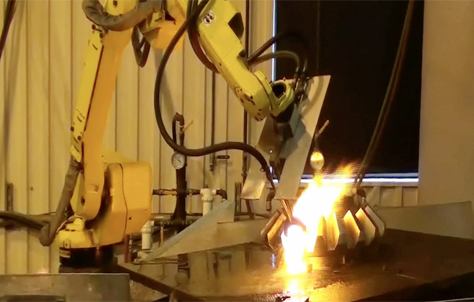 For years now, Penna Flame has been working with robotics to streamline the process. Robots take the human fatigue factor out of the equation, digital valves take away the guess work, and temperature measurement ensures precision and repeatability throughout the batch. In addition, we offer digital recording and high-definition video that document the entire process to make sure that each part is consistently hardened to your exact harness specifications and we can repeat those results time after time and year after year. Find out how to select a surface hardening partner that will offer you superior service, on-time delivery, and the highest level of accuracy and repeatability. Fill out the form below and you’ll receive this helpful guide in your inbox right away.